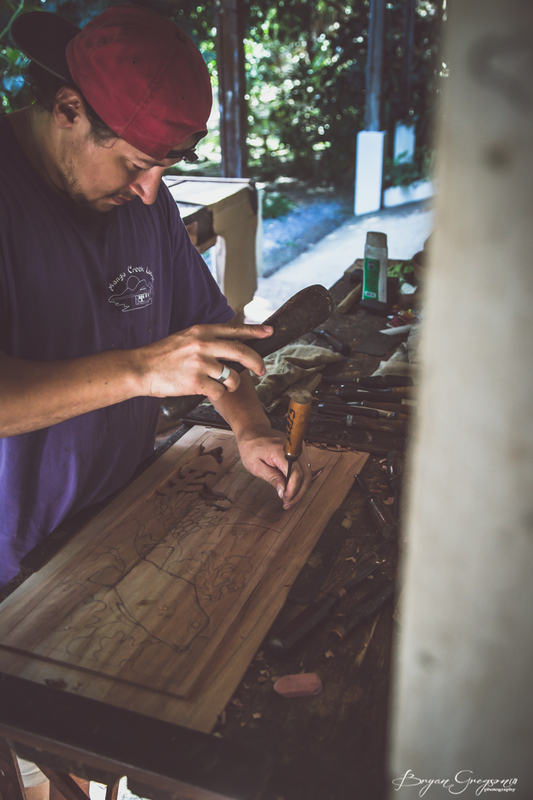 I was on assignment in Honduras and shooting the grounds of the impressive Mango Creek Lodge located on Roatan when I stumbled upon a wood shop. 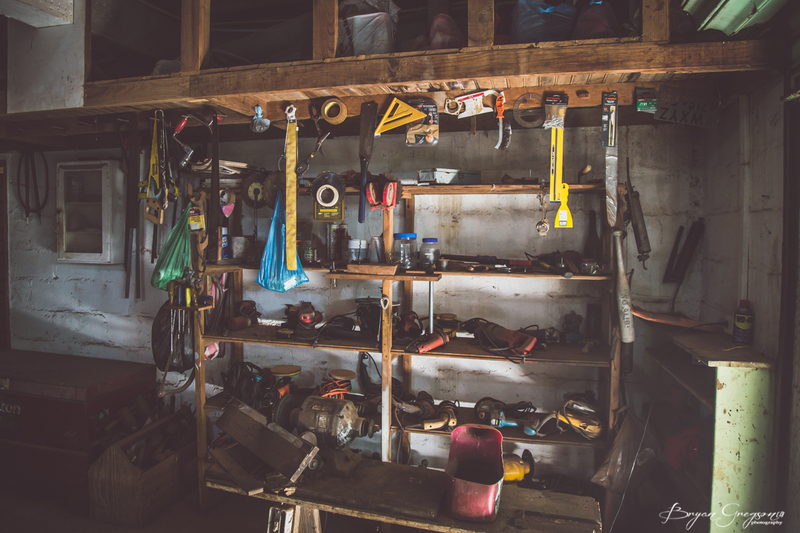 This impressive humble shop was tucked away from the daily hustle and bustle of clients being entertained. 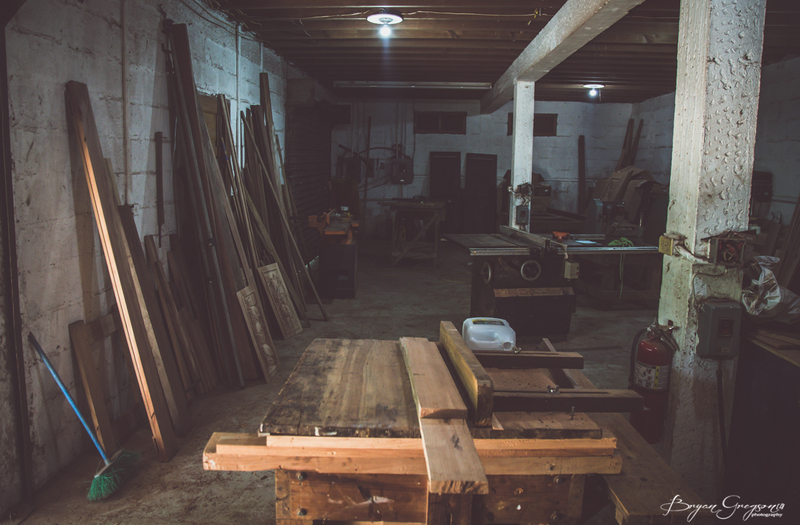 Here is where a few artists work their hand crafted masterpieces. 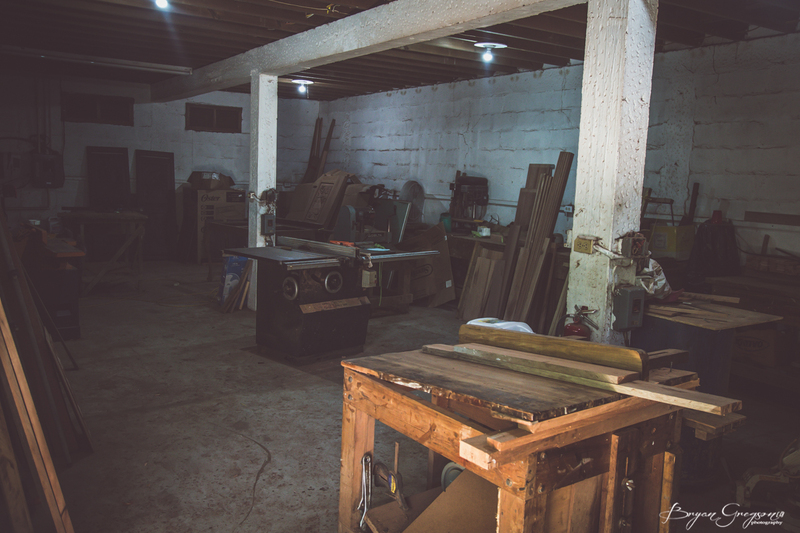 This is where I met Deris Salinas, a 6th year master craftsman and the youngest of the wood carvers. As it was explained to me by the lodge manager, Deris’s work is rare and his unique art shows in each piece he produces. With universal hand signals I motioned to take a few photographs, he smiled and nodded. I was thankful for his patience with my lack of language skills and snapped a few photos. I didn’t want to get in the way of his work, I know all to well how it is on the other end of things. Deris never skipped a beat and kept on working. 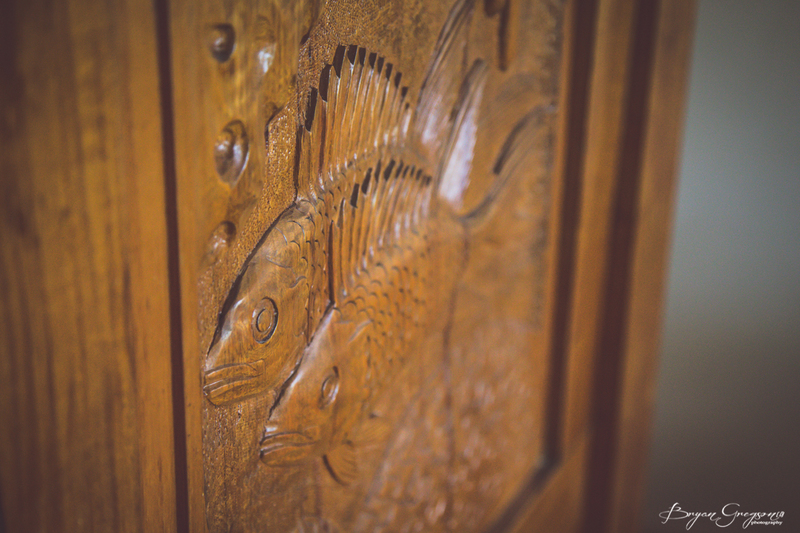 I wish had more than 1 minute to photograph Deris and his carving skills, next time. 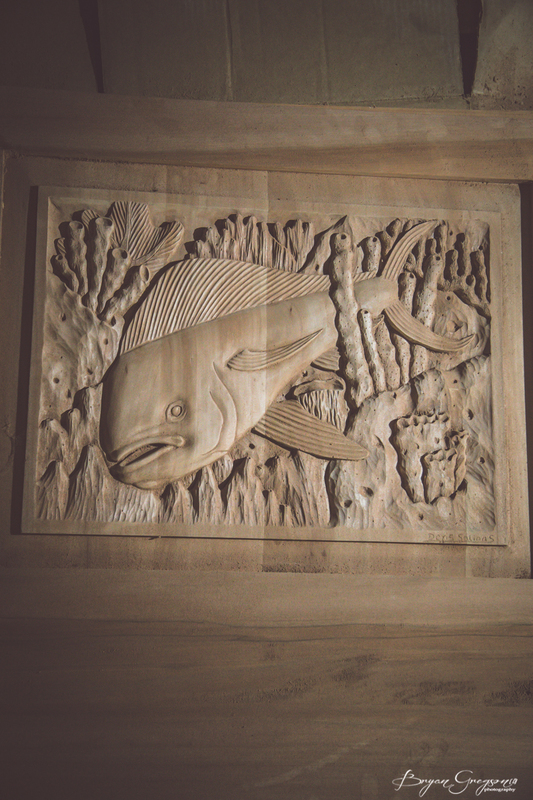 Nice Article Bryan and cute efforts on wood carving and carving wood furniture. 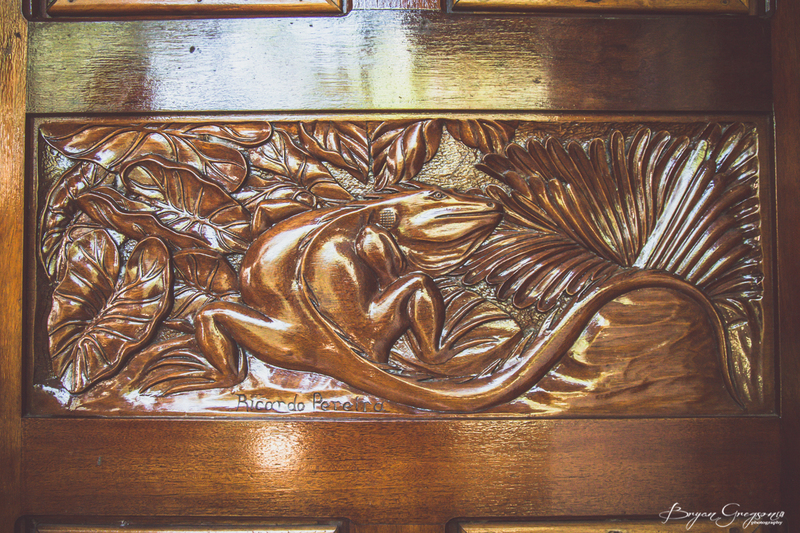 Thanks for writing such a good article on carving wooden furniture items for this world. Your efforts unbelievable. I am looking to try these tips for my wooden furniture on my website http://www.birchi.in People always try direct method but most of time these trick don’t works. Your tips are helpful for the person to make good blog posting for their websites or blog.